This is a foreign exchange guide to Senegal, the West African Franc currency plus XOF transfers and travel tips. 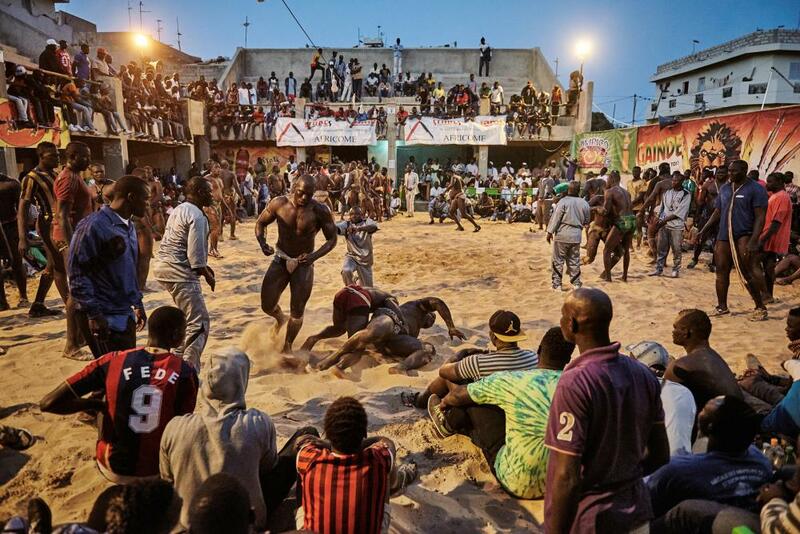 Though it’s one of West Africa's most stable countries, Senegal is far from dull. Perched on the tip of a peninsula, Dakar, the capital, is a dizzying, street-hustler-rich introduction to the country: elegance meets chaos, snarling traffic, vibrant markets and glittering nightlife, while nearby Île de Gorée and the beaches of Yoff and N'Gor tap to slow, lazy beats. The capital of Senegal, Dakar. What currency to use in Senegal? The currency used in Senegal is called the West African CFA Franc," pronounced "say-fa." This type of currency is available through money exchange offices, in banks, and through local automated teller machines (ATMs), which are available in Dakar. ATMs are difficult to find outside of the city of Dakar. Tourists normally try to utilize their credit cards while on vacation to make purchases because they are safe to use and the exchange rate with a credit card is usually very good. However, in Dakar , credit cards are usually only accepted in hotels and credit card fraud is very common. The people who live in Dakar speak many different languages. The official language is French but other languages are spoken as well. Many people in Dakar do speak some English. Local languages include Wolof, Pulaar and Serer. Senegal is a majority-Muslim country, but you don’t need to worry about covering your knees, head or shoulders in most areas. In larger villages and cities, most local women don’t wear a hijab, and you won’t be showing disrespect by not covering up like you might in parts of India, Malaysia or the Middle East. 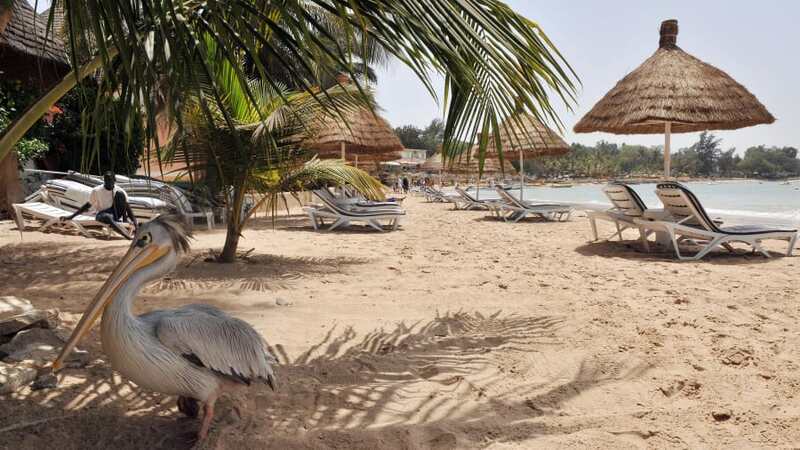 Senegal is famous for its cool beaches. While I’ll typically run from guided tours in most countries, it can be helpful to hire a guide if you plan to tour Dakar or take excursions, especially if your French is on the weak side. Though a yellow fever vaccine isn’t required to enter Senegal, it’s recommended, as are malaria pills and a typhoid vaccine. Using a good mosquito repellent, carrying tissues (as toilet paper can be scarce in public spots) and wearing sunblock are all essential. It can also be extremely dusty during the dry season, so having allergy pills on hand can also be helpful. You can hire vehicles in Senegal (Dakar's airport is the best place for this). However, driving here is not for amateurs, with little road signage, reckless motorists and battered bitumen. There are myriad obstacles. Out in the countryside, slow down: you'll be sharing the road with errant goats and cows, bicyclists, pedestrians and overloaded, slow-moving vehicles – with oncoming vehicles swerving wildly into your lane as they pass. In the past there has been an unreliable train line between Dakar and Bamako (Mali), but this has been out of commission since 2009. There is talk of one day restoring the line. When searching around for information on how to get a good exchange rate when sending money to Senegal you need to start with finding out the latest West African Franc foreign-transfer exchange rate. Once your funds are received by the provider the converted XOF amount will be transfered to the recipient account you specify in Senegal.